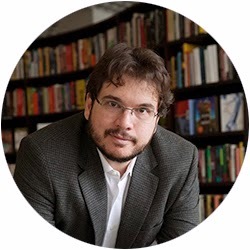 When looking at everything said and done regarding Storytelling in Brazil, Fernando thinks about the past – when everything was still nothing. He remembers his studies, the first academic paper about Storytelling in Latin America. “First” in fact is an adjective that fits Fernando well. 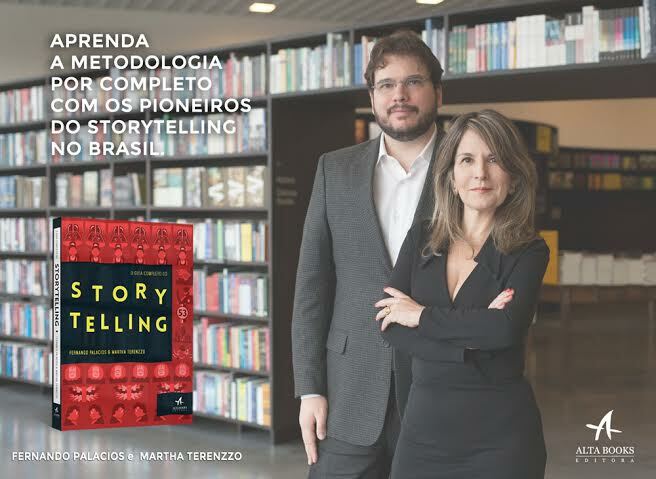 The first office of Storytelling in the country, the first website for Branded Content, the first Storytelling course in Brazil, in ESPM (Superior School of Marketing and Advertising), still in 2010. Fernando has taught throughout the world, in several countries. This, gathered with his project “W’nderer Writer”, has given him the title of inborn explorer. Many “Marthas” compose the professional with over 25 years of experience in the marketing and innovation working field. The first of them was responsible for the kick off of successful cases, like Pizza Sadia, Hot Pocket, Miss Daisy and Vono. 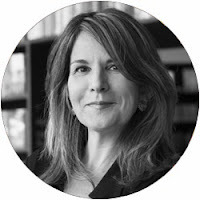 Another important Martha is the leader, responsible for coordinating great projects in companies like Cargil, Sadia, Parmalat, Bombril, União, Reckitt & Benckiser, Melhoramentos, Seara e Ajinomoto. The wise and experienced Martha from today is a mentor and teaches a little bit of every Martha from her journey to her MBA and post graduation students at ESPM, Insper and Sebrae – besides coordinating innovation projects at her company, Inova 360°.